Nintendo has seemingly hit hard times. A recent earnings report predicted a net loss of $240m, and the forecast for Wii U sales this financial year was cut from 9m to 2.8m. Taking their cue from the report, some investors are dropping their stock in Nintendo, leading to an 18% fall in Nintendo’s share price. The gaming and technology press is full of analysis and opinions on how and why Nintendo has got itself into this mess. Among all the views doing the rounds is one peculiar pearl of wisdom: that this is somehow the fault of Japanese business culture. Can it really be that simple? Here’s the narrative that supports this assertion. 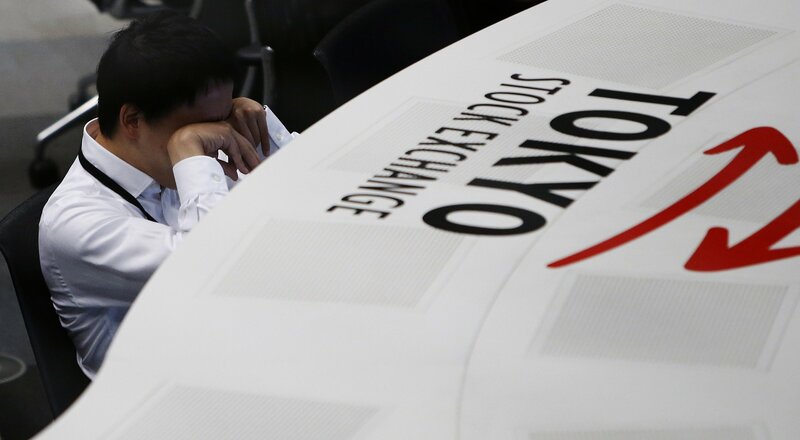 The first stereotype hauled out is that Japanese business culture is myopic and inwardly-focused, and ignores developments in western markets. Nintendo has been caught out by the premium tablet market in the west (where the iPad and the Google Nexus 7 make the Wii U’s tablet controller look silly), and has long turned a blind eye to the tastes of western gamers who prefer their blood bright red and everything else in shades of brown and grey. Nintendo practically admitted as much, so it must be right. The second helpful stereotype is that Japanese business culture is driven by old fashioned notions like pride and saving face. This has left Nintendo, and in particular CEO Satoru Iwata who has refused to resign in response to the company’s problems on his watch, unwilling to accept that they have made serious mistakes and that they need to change. This inability to adapt will be Nintendo’s downfall. 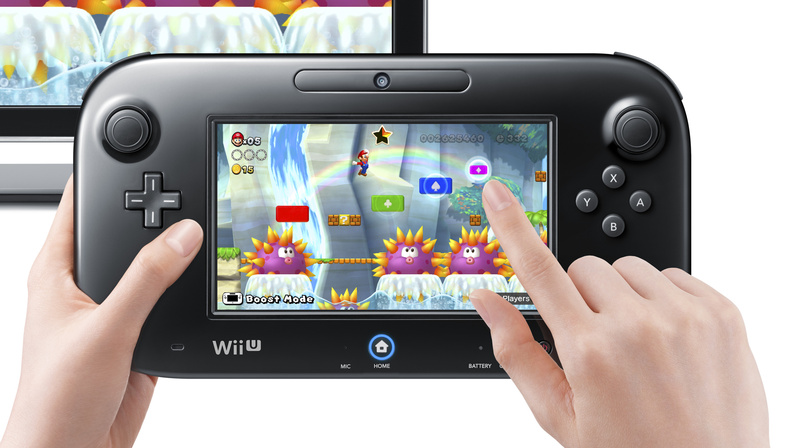 Wii U: do you know what it is yet? The first problem is Sony. Sony is also a Japanese company, and if Japanese culture is a drawback in the gaming industry, Sony ought to be in the same situation as Nintendo, right? You could argue that six or seven years ago, Sony was in the same situation as Nintendo. 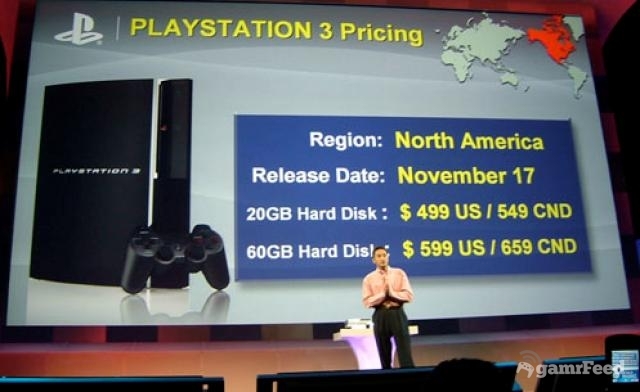 The Playstation 3, launched late, over-hyped, and massively over-priced, was a symptom of a company gripped by arrogance. This attitude affected their consumer electronics lines as well, and suddenly Sony was losing money all over the place. But Sony turned it around. With the successful launch of the Playstation 4, Sony showed the world that it would listen to its fans, and to their global markets in general, and try to give people what they want with a more humble attitude. The stereotypes of Japanese business culture are nowhere to be seen in Sony’s business today. Microsoft was guilty of the same myopia and pride that Nintendo is accused of now, but where was the Japanese culture to take the blame? The second problem is Microsoft. Microsoft is an American company, but it has committed many of the same mistakes as Nintendo. With the bungled announcement and launch of the Xbox One, Microsoft seemed proud to announce that they had no intention of giving their customers anything remotely resembling what they wanted. 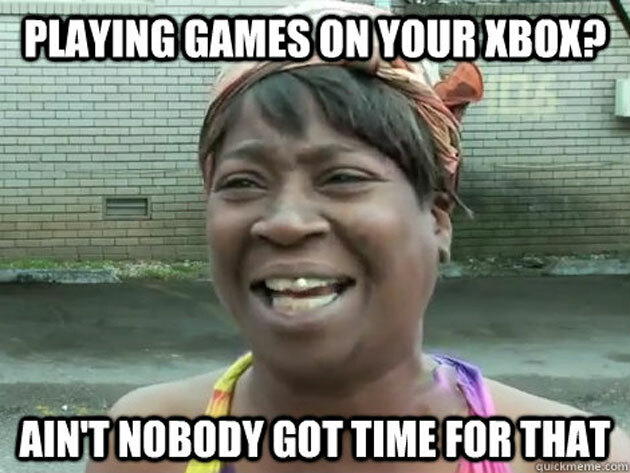 Instead of games, games, games, it was Kinect, TV, sports. They were focused on what was good for Microsoft, not on what was good for gamers. Even through their hasty backtracking and confusing U-turns, we never got the sense that Microsoft understood the mistakes they had made. Microsoft was guilty of the same myopia and pride that Nintendo is accused of now, but where was the Japanese culture to take the blame? On the back of three years of annual losses, there’s no denying that Nintendo is in a spot of trouble. If Japanese business culture isn’t to blame, what is? Many other analysts, journalists and below-the-line commenters have pointed out plenty of individual problems, such as the Wii U’s ineffective marketing campaign, the console’s abandonment by third-party publishers and Nintendo’s own inability to crank out quality games that will convince people to buy the system. But I think this misses the point. A diversified business is more likely to absorb losses in one area and still end up profitable overall. There is no one mistake at the heart of Nintendo’s troubles, but there is a combination of business structure and marketing strategy at play that has made Nintendo’s troubles more likely. First, the business structure. Nintendo is a tightly focused company. They sell games and devices to play those games. There’s very little range to Nintendo’s portfolio. Contrast this with Sony and Microsoft, who both offer extensive ranges of consumer and enterprise products and services. A diversified business, like a diversified investment portfolio, is more likely to absorb losses in one area and still end up profitable overall. For example, Microsoft lost money for years on the Xbox project, but Windows and its enterprise software meant the company never made a net loss during that time. Nintendo doesn’t have that luxury. When Nintendo struggles with games, the whole company struggles. Boy, have Nintendo excelled at not giving people what they want! Second, the marketing strategy. You don’t need an MBA to know that the basics of good marketing is: give people what they want. This is especially true for a company like Nintendo without a diversified portfolio. If they don’t give gamers what they want, there are no other customers in other markets who can provide the revenue to keep Nintendo profitable while it fixes its gaming business. And boy, have Nintendo excelled at not giving people what they want! What do they want? Great games from Nintendo’s enviable IP and from popular third party publishers. Nintendo can see how well this works with the 3DS, but have they given this to their Wii U customers? Not yet, no. Nintendo is still sitting on a $10b war chest, so it’s in no danger of folding. Nintendo has plenty of time to change, but this should have nothing to do with abandoning Japanese culture. Instead, they need to stick to the basics of giving people what they want, and they should probably consider a future where Nintendo is a more diversified business – one that’s able to cushion itself against the likelihood of net losses and restore the confidence of its investors.